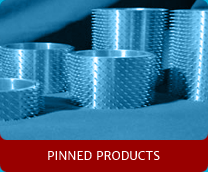 We supply the highest quality perforation, press and wired aluminium, brass and steel pinned rollers with modern CNC drilling equipment to a needle density of 160 pins per sq cm. 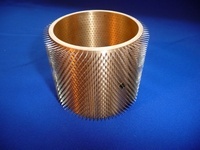 We can supply replacement pinned products for your existing machines or special requests. 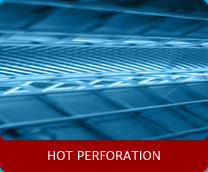 Perforation Machinery Limited supply a wide range of pinned sleeves which can be used in both hot and cold perforation applications. 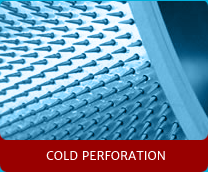 Perforation Machinery offer a wide variety of pinned tooling. Simple hand perforating tools can be used hot or cold, and are perfect for economical Research and Development or as full production tooling. 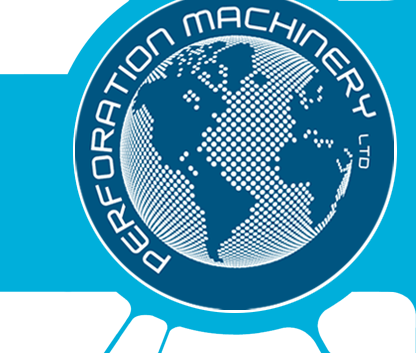 Perforation Machinery supplies high quality pointed and non-pointed wire products, both standard and custom made pins to your requirements. 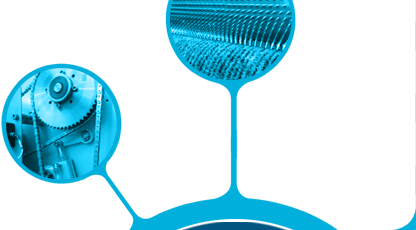 Perforation Machinery supply tenter pin plates, pin strips, pin bars and pin wheels for the textile industry.